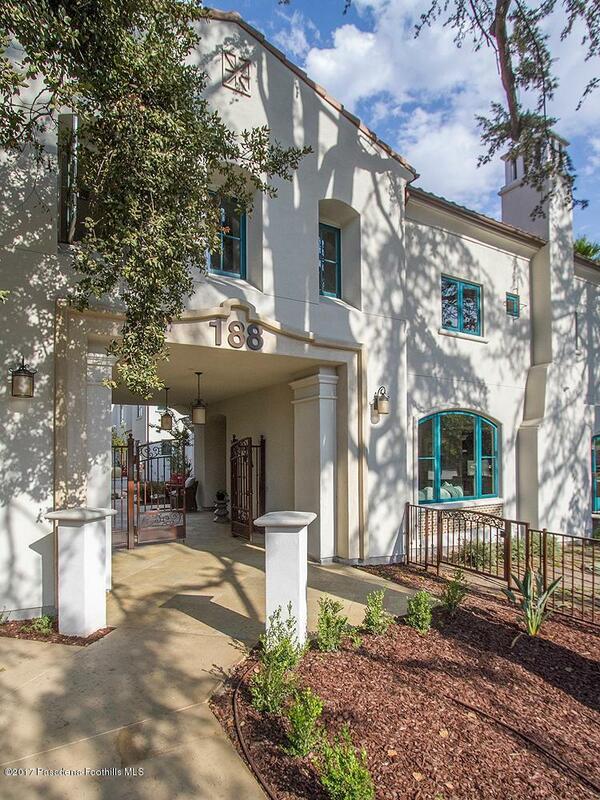 Exquisite New Architectural Homes in Pasadena. A lovely new community is emerging in Southeast. 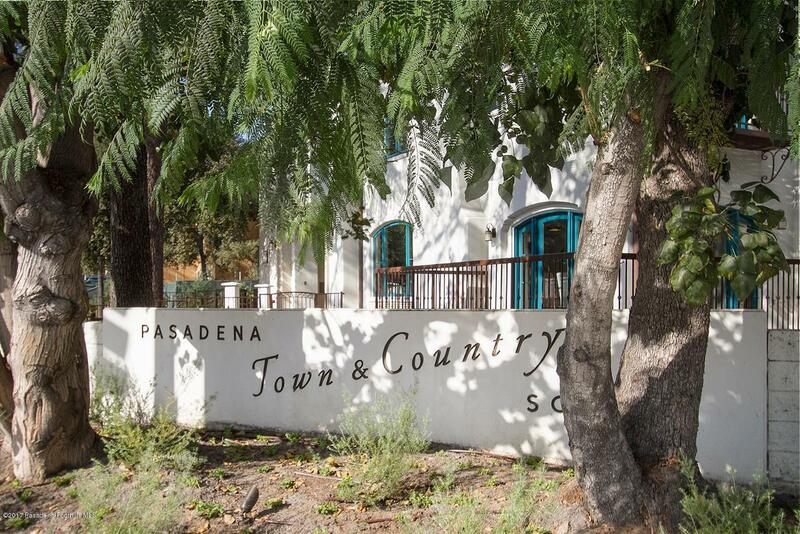 Pasadena, surrounded by magnificent preserved oak and deodar cedar trees. Built in 3 phases, the sixty Mediterranean-inspired homes of Town & Country will embody the luxurious California lifestyle.Within, warmly elegant interiors are filled with dappled sunlight. 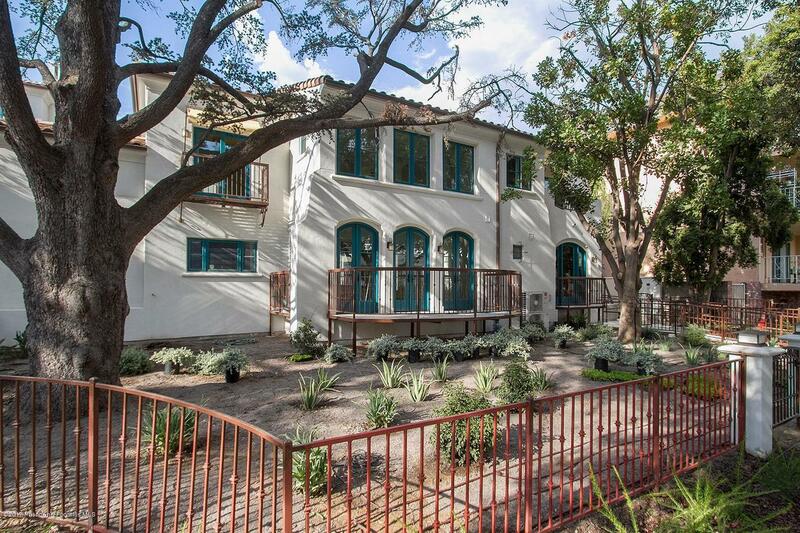 Broad arched windows and French doors look out on leafy, picturesque courtyards. Old World details add subtle visual richness, softly accented by recessed lighting. European style kitchens are appointed with stainless steel appliances. Each home features double-paned windows, quality doors, multi-zone AC, and optical fiber by AT&T. 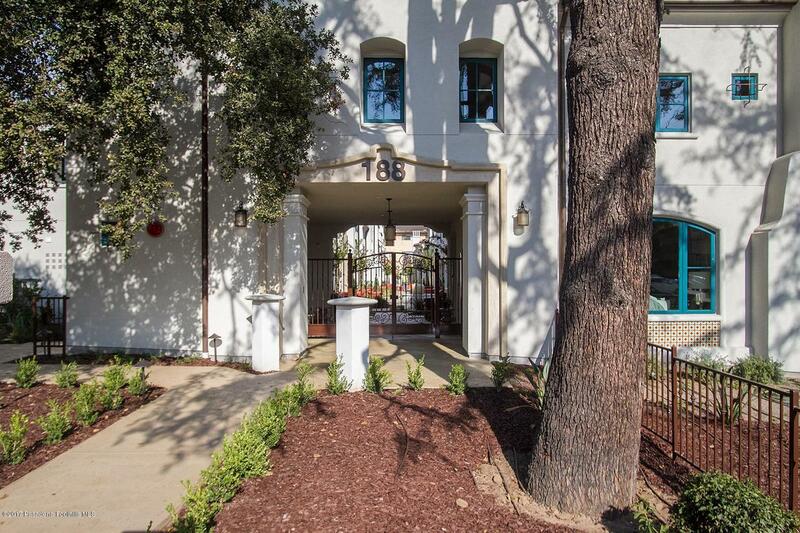 Here, youre amid the best of Pasadena, moments from The Shops at Lake Ave.
Cross Streets Unit Located Between Oswego And Del Mar Blvd. Listing provided courtesy of Max Pellegrini DRE#01196363 of Dilbeck Real Estate.